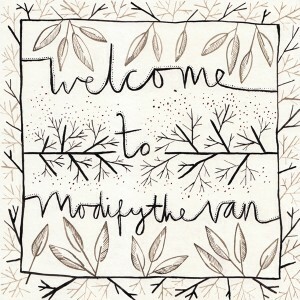 Two of my songs, ‘These Days’ and ‘Shakes And Shudders’ are featured on the ‘welcome to modifythevan’ compilation just released by my label modifythevan. 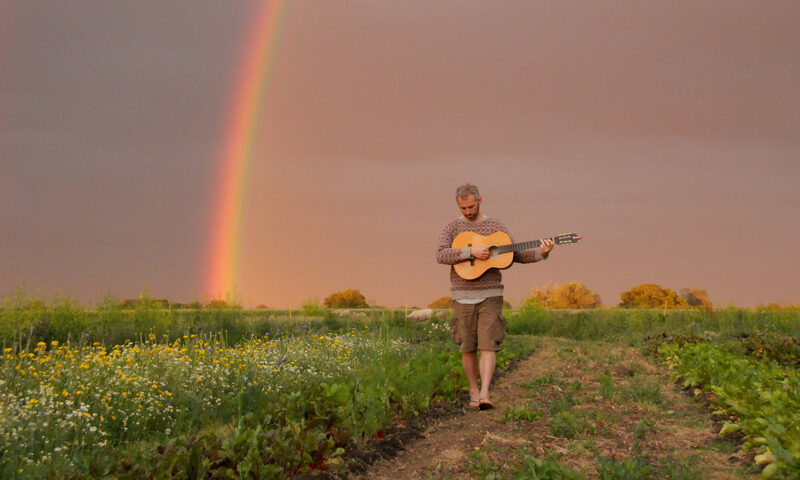 You can hear and download it from Jamendo – http://www.jamendo.com/en/album/39356. With beautiful cover art by Caitlin Hinshelwood and featuring the music of Blue Swerver, Madelaine Hart, Jonny Berliner and Richard Godwin, it is well worth a listen if you want to discover some great new artists.